Use the voucher code to enjoy RM20 off with minimum spend of RM180. Voucher code can be used to purchase Petronas card. Applicable for purchase using mobile app only. Royal Sporting House is having a Warehouse Sale at Viva Home from 6 - 10 Jun 2018. Visit them to enjoy up to 80% off selected items. 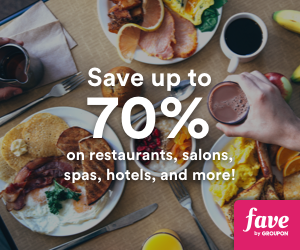 Find the best deals in town and save big! Member rebates up to 50% will be one of the best things happened this 25 - 29 May 2018, only at Books Clearance at AEON Midtown Falim. HomePro Malaysia is having a Warehouse Sale from now until 1 May 2018 in Puchong. Hurry, visit them to enjoy up to 80% selected items. Get your empty polybags down to selected Giant outlets in Malaysia and redeem 1 pack of Laurier Night Safe Wing 35cm 6s for free.